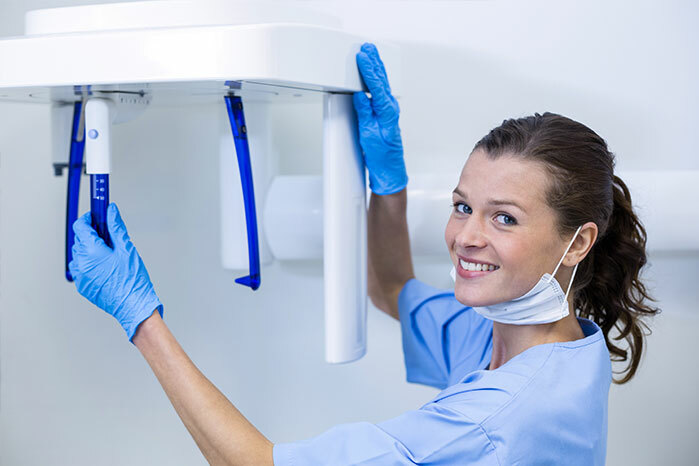 Digital x-rays are easily stored and immediately retrievable. This allows us to provide advanced treatment by tracking the progress of your smile over time. 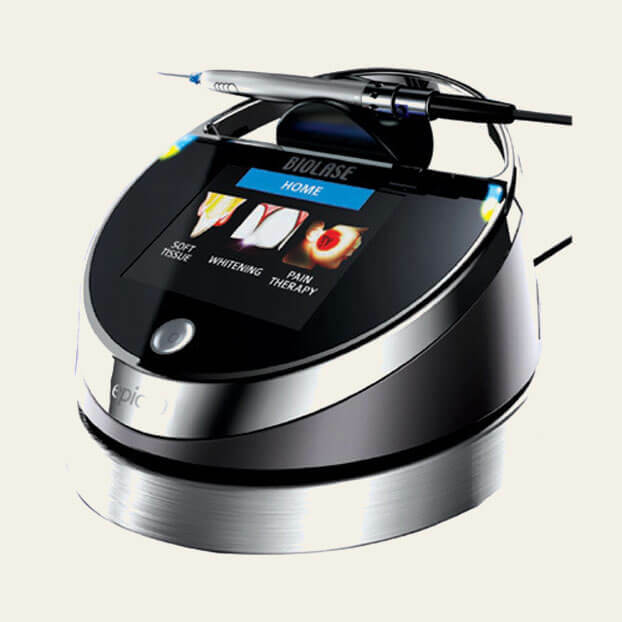 This technology uses a noninvasive intraoral camera to provide Dr. Ogbara with a comprehensive image of your teeth, gums, and their surrounding tissue. Vatech’s high-quality, low radiation 3D cone beam images are fast, digitally-retrievable, and extremely accurate. 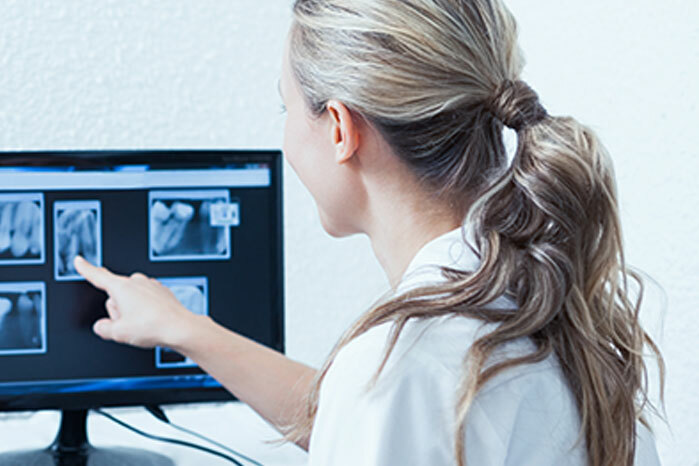 This advanced technology is invaluable for diagnosing dental issues and planning effective treatment that’s fast, accurate, and convenient for our patients. With our noninvasive intraoral camera, we get a clear picture of the structures of your smile that’s instantly viewable on a computer screens. This helps us perform dental procedures and restorations much more quickly and efficiently, saving you both time and money. Restoring teeth damaged by tooth decay used to be painful, but not any more. That’s because Dr. Ogbara uses Waterlase, an innovative new product from Biolase. With this remarkable technology, we can fill your cavity without even using anesthetic. 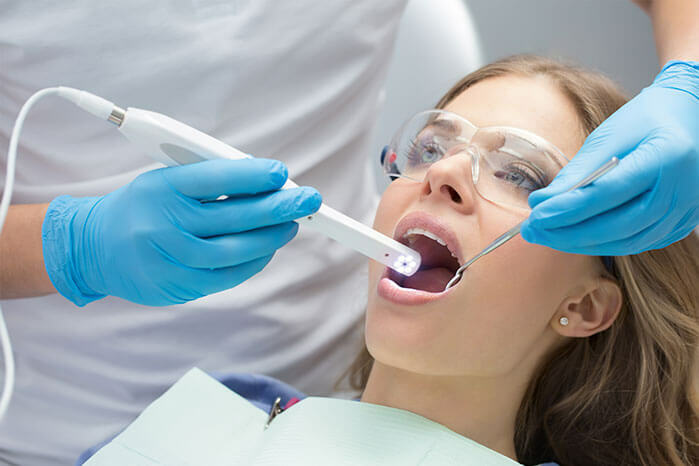 Rather than needing a drill, the Waterlase dental laser stimulates the water molecules in your body to safely and effectively remove bacteria and improve oral health. With Waterlase, Dr. Ogbara perform a number of procedures such as root canals, gum therapy, and filling cavities with less pain, less swelling, less bleeding, and a faster healing time.